I stopped by my local BJ’s, and looked through the 1/18 pile. This bad boy struck my fancy. 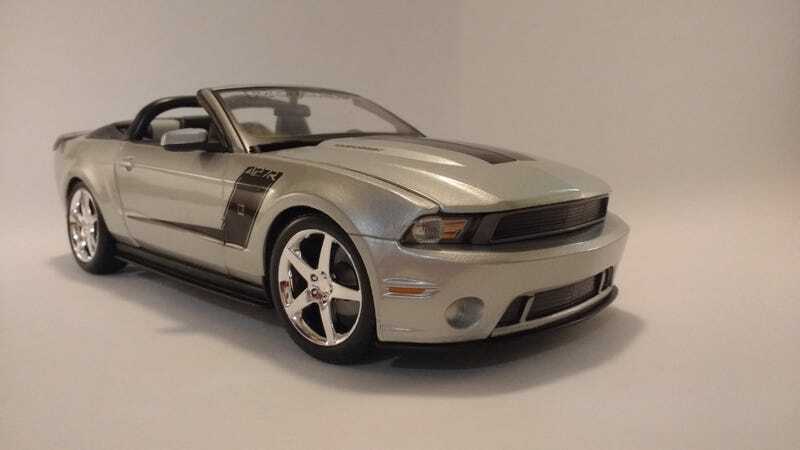 It’s a 2010 Roush 427 R. I’ve never owned a Roush Mustang diecast before. So I just had to pick this up. Ive always appreciated a great Maisto product! A good amount of detail for something under 20 bucks! Merry Christmas Eve everybody! I will be back tomorrow! Thank you all for the look!